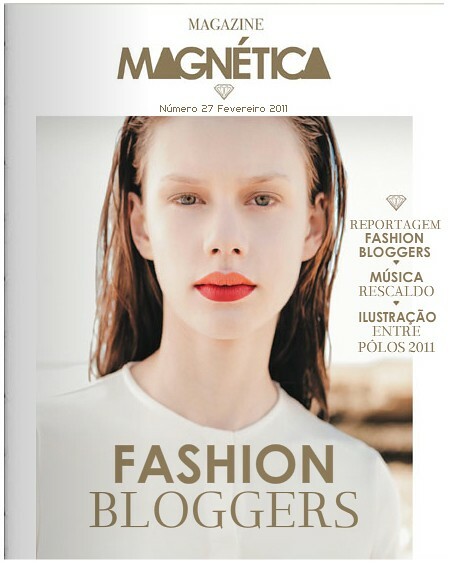 I'm pleased to announce that the february issue of magnetica magazine is out. 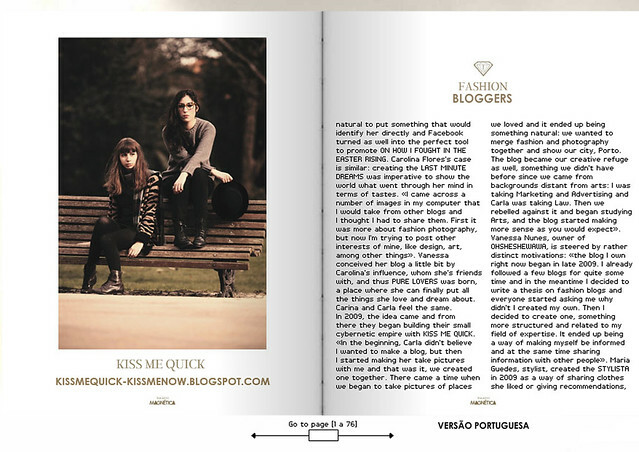 They did an awesome feature on portuguese fashion bloggers. It was a great experience and we had a lot of fun. 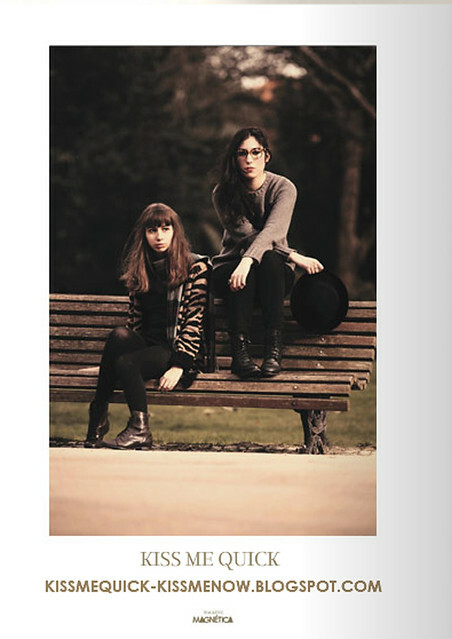 Congrats, this is a wonderful feature! Oh, muito obrigada pelo comentário no meu (novo) blog. Significa muito ter seguidores atentos.